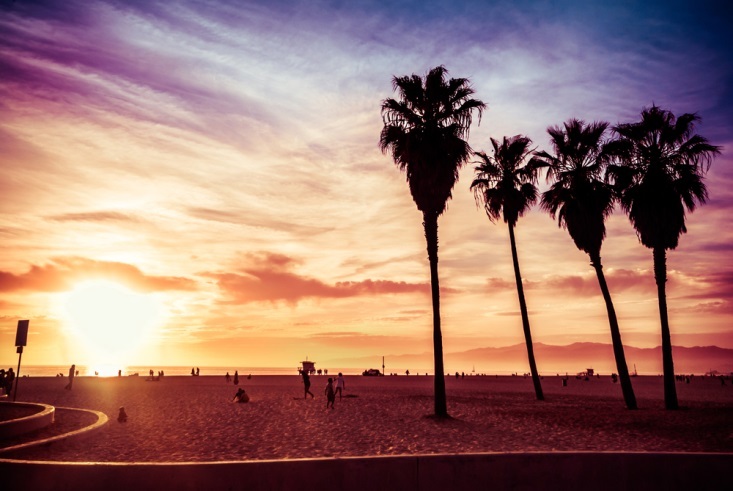 Los Angeles is known for its beaches, the movie industry, and the area codes of the rich and famous, which has spun off into some ritzy neighborhoods where designer shopping is a desired activity. Some travelers are not aware that Los Angeles is actually a very diverse city and suitable for any budget. There’s no need to spend a lot when visiting the Golden State. Budget travelers looking for a place to crash for the night can check out sites like Expedia to find a hotel at a great rate. Where ever you stay around Los Angeles, remember that you can scrimp and still have a great time. 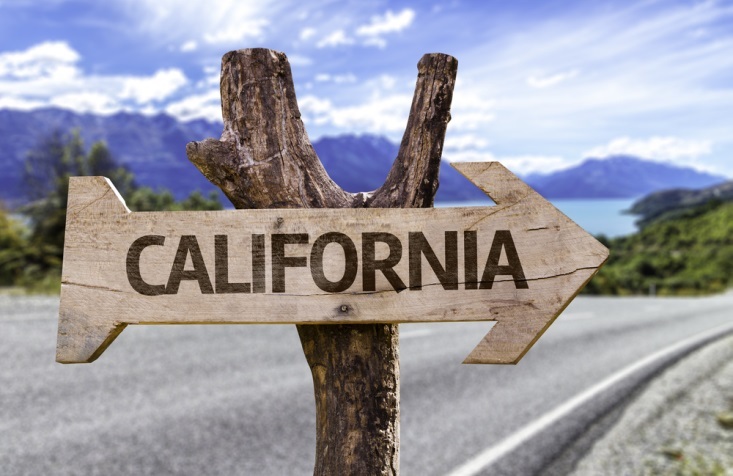 These five fabulous activities should get your California vacation started off right. Although the famous Hollywood sign is barred from public access, that doesn’t mean you still can’t see a panoramic view of the sign and city below. Everyone knows you certainly can’t leave Los Angeles without snapping a photo of this iconic sign. Lucky for budget travelers, the Department of Recreation and Parks has partnered with the Griffith Observatory to operate a shuttle on Saturdays and Sundays that takes tourists to an unhampered view of the Hollywood sign, gorgeous mountains, and the cityscape. Chinatown in Los Angeles is unlike other Chinatowns that you find in New York or San Francisco. There’s something glamourous about seeing the main gate lit up at night, not to mention the spectacular TCL Theatre, a national treasure. Get VIP access to watch a film there, or enjoy the cement hand imprints of the stars, right out front of the theatre. But Chinatown is not all old Hollywood. Try a delicious dim sum restaurant, walk around the shops, and partake in the weekly farmer’s market, held every Thursday. Because there are so many diverging cultures in Los Angeles, the street art scene is thriving and full of colorful art murals. Outdoor art is typically a more unconscious form of art and beautifully creative, which is evidenced by the city’s offerings. Many of the murals around town tell a story of the history of Los Angeles, and can be found in metro stations, the arts district downtown, and at a formal setting of like the Mural Conservancy of Los Angeles. While at one time Venice had an unsavory reputation, this area of Los Angeles underwent a gentrification emergence in the past few years. Rent some rollerblades and zip down the beach boardwalk during the day or choose a Friday evening on the first Friday of every month to enjoy Abbot Kinney’s First Friday events. Native Angelinos will tell you that you can’t leave L.A. without eating a French Dip sandwich. Two restaurants lay claim to having invented this hearty sandwich that boasts layers upon layers of oven-roasted pork, beef, turkey or lamb, Philippe The Original and Cole’s. Philippe’s alone sells 3,000 sandwiches a day on average! Obviously this sandwich is named just so because the meat is piled on a French roll and dipped in the juices of the roasted meat (au jus). Cheese, is optional, but recommended for a heavenly sandwich experience. But if you’re craving an old fashioned hamburger, hit Carney’s, a hamburger and hot dog stand started by John and Pat Wolfe 40 years ago in an vintage Pacific Railroad passenger train car. Try their famous chili burger, arguably the best hamburger in Los Angeles, if not the world. Trips123 has been crafted to be a high quality travel website that features honest articles about travel. This site is designed to cover adventure travel, luxury travel, budget travel and travel tips. Which spring break destination is most like you and your friends? Where are the perfect spots to propose this Spring? The best national parks in the UK: Which one should you visit this summer?